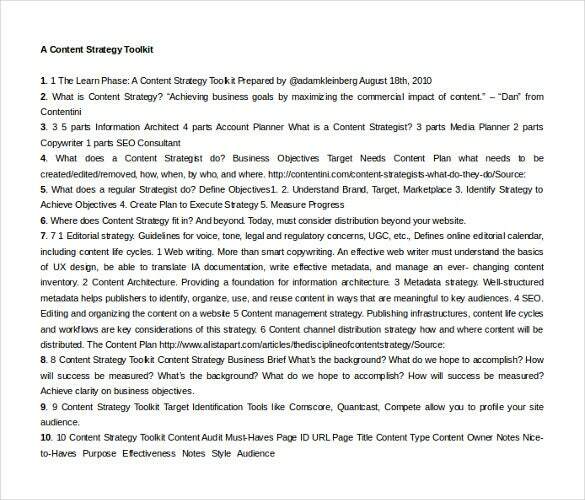 Content strategy template is a significant tool for you to plan your content in the most efficacious manner. Whether you are a content writer, editor, story writer or hold any responsibility related to content management then, this template is going to benefit you in showing the best of your creative thoughts and impress your customers, clients, boss or listeners. You can also see Communication Strategy Templates. 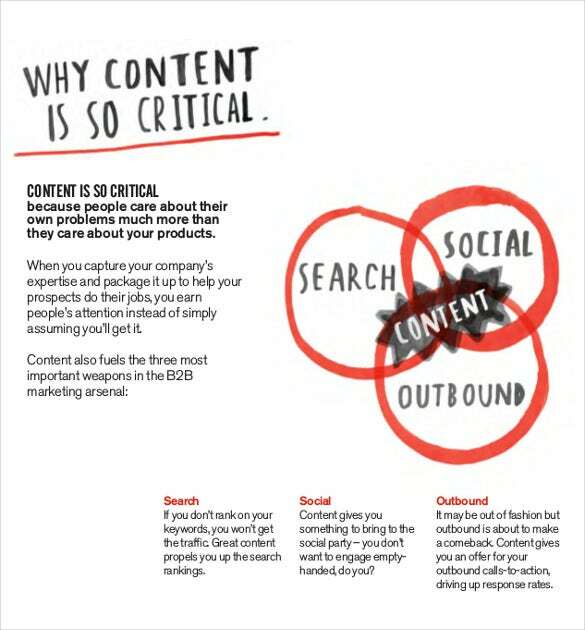 This helps you in planning your content as per your requirement. Content management as always, is a strategic activity because you have to involve your audience in reading what you have written. 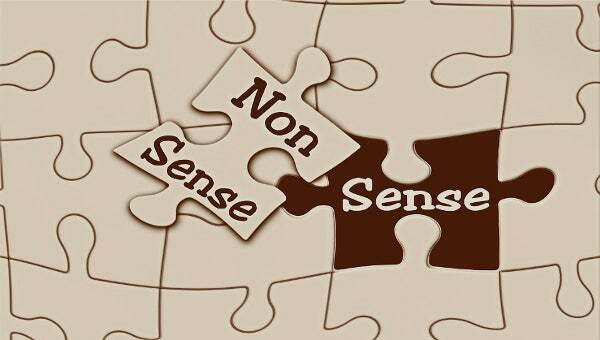 The content must be managed in a planned way so that the reader or listener does not get bored Strategy Template. 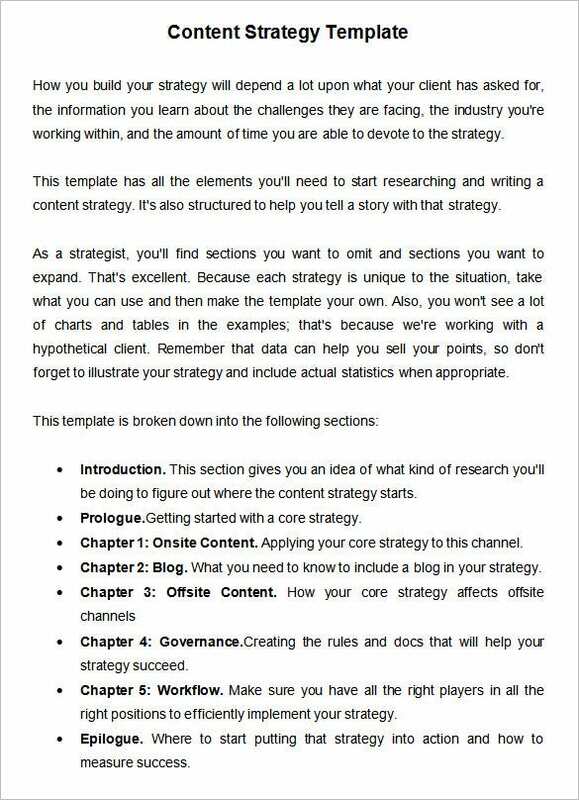 A strategy plan involves various sections and this template here offers you a breakdown of all the sections to be included here as well as the content to be included under all the sections. 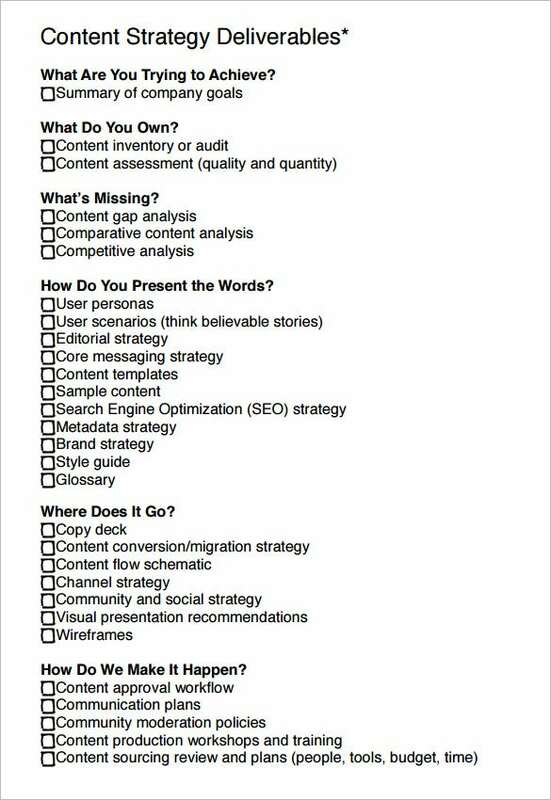 Creating a strategy plan, especially for big contents, is quite a tedious task. 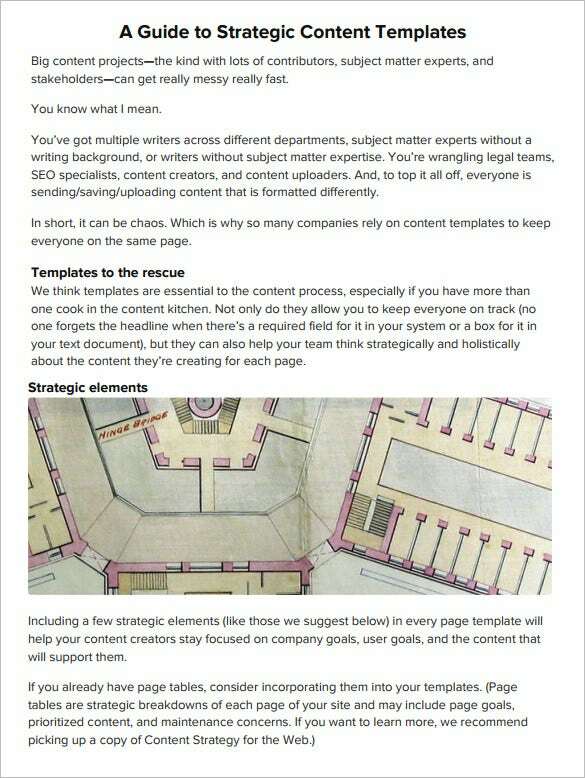 But you have templates to ease your work now and here is a discussion on how templates can be helpful for you in creating strategic content. If you need ideas on how to proceed with your strategy plan, it’s smarter to breakdown the entire thing into a question answer format so that the picture gets clear to you- as is presented by this handy template. 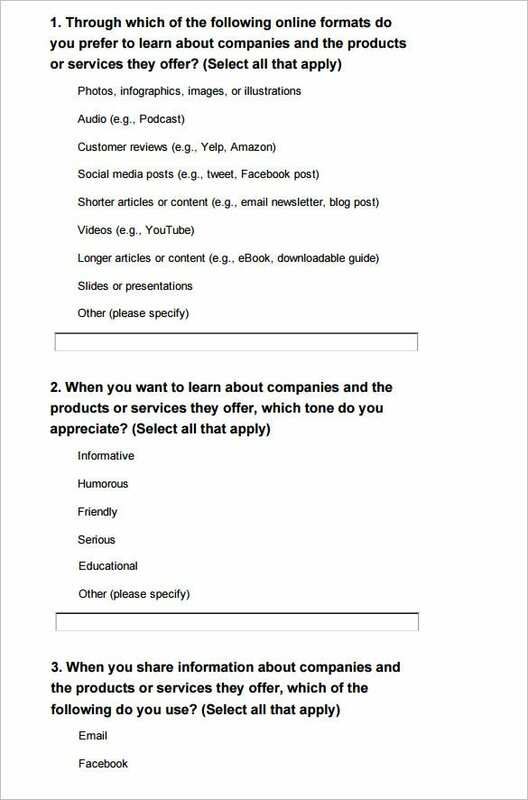 If you have to build a questionnaire about a content strategy survey, this template here would be helpful to you with its relevant readymade questionnaire and pre-defined answers or spaces. 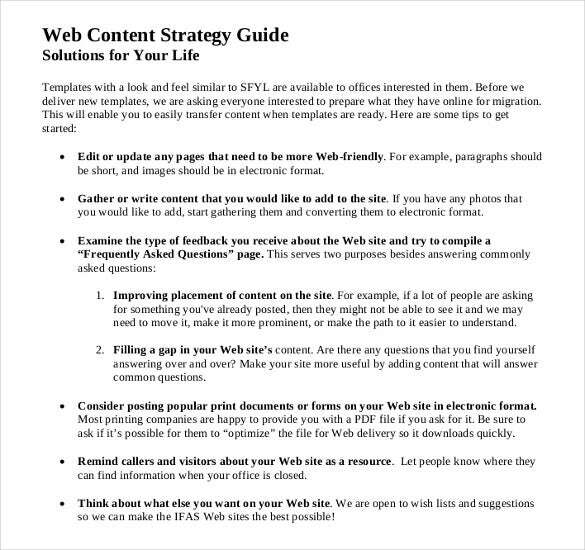 www.slideshare.net | This template here presents a guideline on all the information you need to know to create a master content strategy like what it is, what does a content strategist to, where does the concept fit in and so on. 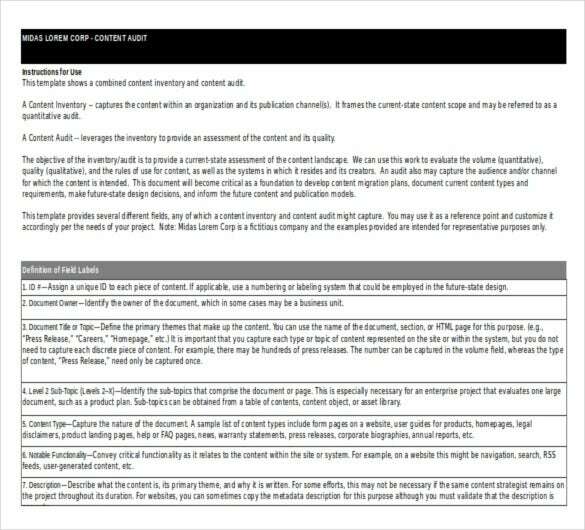 www.portent.com | You are getting a compact brief on the key points you would have to know while developing content strategy like what is content strategy, what constitutes contents, what are the goals of content strategies etc. kevinpnichols.com | You are getting a readymade guide on content audit and content inventory here with discussions on what they are, the objective they serve as well as the definition of different field labels. 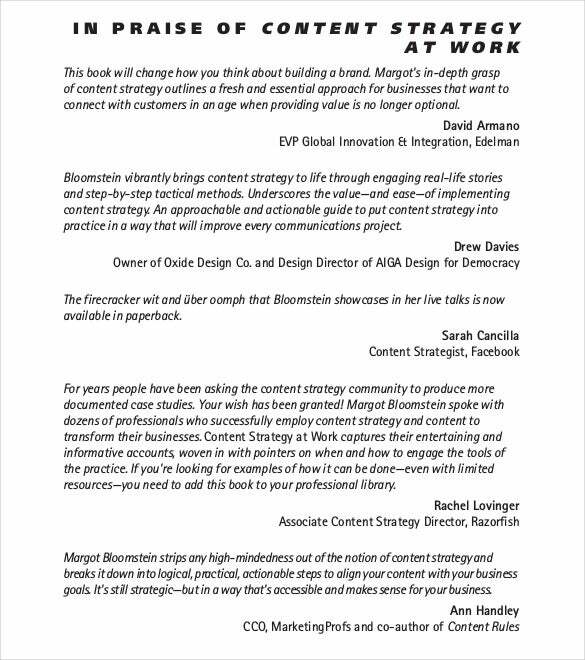 appropriateinc.com | If you are looking to study books on content strategies and not sure which one to go for, these reviews here on various pertinent books will help you in selecting the right one. 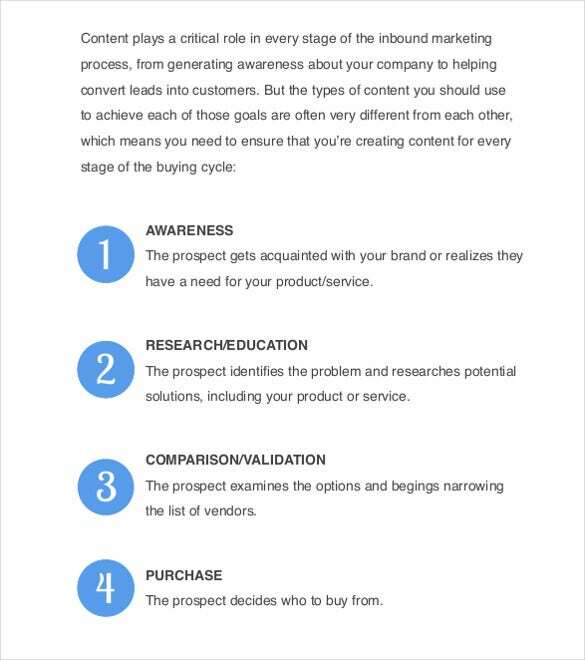 www.reenvision.ca | When it comes to creating a winning content strategy, look no further than this template as this involves discussions on all the different steps involved here such as awareness, research/education, comparison/validation, purchase etc.